My clients’ business comes first. Harry A. Gregoropoulos is an integral member of the Business Law Group at Low Murchison Radnoff, LLP. Harry has been advising clients on their personal and business legal needs for over 20 years. He is committed to providing professional and sound advice to his clients in an efficient and cost-effective manner. His practice areas include Corporate Commercial Transactions (including business mergers, acquisitions and dispositions, franchising, commercial leasing, corporate reorganizations, debts and equity financing and construction); Real Estate (including residential, commercial, development and refinancing of commercial real estate properties); Wills, Estate Planning and Administration. Moreover, Harry’s experience and practical approach has served his clients well in the early identification and resolution of commercial disputes through negotiation and mediation. Over the years Harry has gained the trust of bankers, accountants and other professionals who regularly refer clients seeking trusted advice. 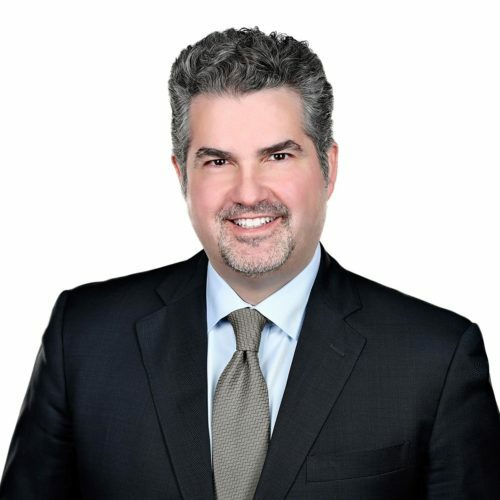 Harry A. Gregoropoulos is a member of several professional associations, including the Ottawa-Carleton Law Association, the Association of French-Speaking Jurists of Ontario and The Hellenic Canadian Lawyer’s Association. He is also registered as a Trust and Estate Practitioner (TEP) with the Society of Trust and Estate Practitioners (STEP). In 2006, Harry completed advanced alternative dispute resolution (Mediation) training at Harvard Law School. Harry is also actively involved with community activities and various charities and is fluent in English, French and Greek and is pleased to serve his clients in any of these languages. Harry had a surprising and interesting encounter with the renowned Willie Nelson and his good friend, the legendary Beatle, Ringo Starr. I would like to commend Harry and the team at Low Murchison Radnoff for providing excellent legal services in connection with my MBO purchase transaction and was instrumental in getting the deal completed successfully. I was very impressed with the level of dedication, professionalism and commitment to the process. I look forward to working with you as our corporate counsel and would recommend your services wholeheartedly.